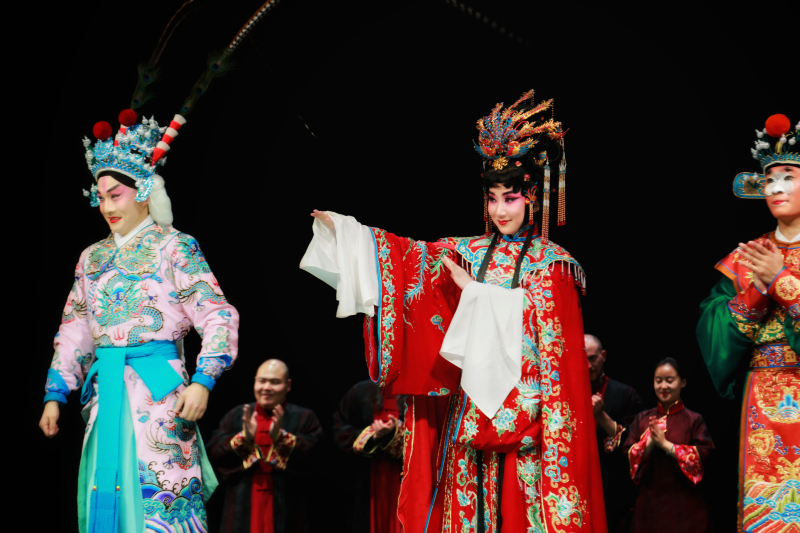 The Peking opera version of Turandot, jointly launched by the China National Peking Opera Company and the Italian Emilia-Romagna Theater Foundation, made its Rome debut Tuesday night. There will be another five shows at the Argentine Theater in Rome from Feb 6 to 10, which is also the last stop of the troupe's Italian tour. The troupe has toured five cities including Bolzano, Prato, Modena, Ferrara and Casa Maggio since Jan. 10th and have finished 15 performances.